Justine completed her degree with Honours in 2001, and has worked in both regional and metropolitan areas. Justine has experience in clinical, forensic, educational and private sector organisations with individuals, couples and groups. As well as providing face-to-face clinical interventions, Justine has taught in tertiary institutions, conducted forensic and individual reports and delivered psycho-education workshops. 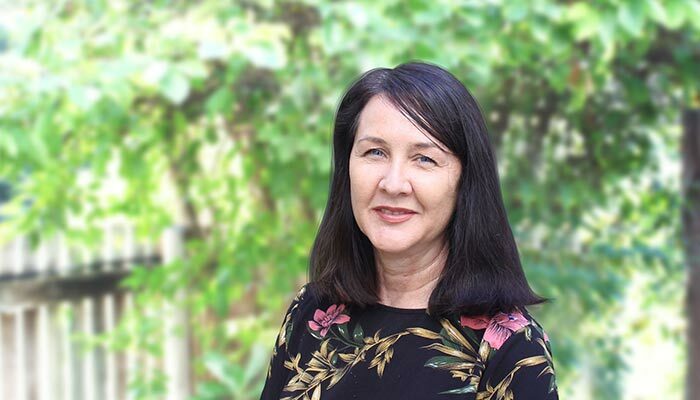 In 2012 Justine established a residential Mindfulness retreat overseas, which led to her engagement as an Adjunct Lecturer at the JCU School of Medicine and Dentistry teaching Mindfulness and self-care to first year medicine and dentistry students. Justine’s primary approach to therapy is treating you as an individual, with your own unique history and circumstances, whilst considering the other factors that impact upon your life and current functioning. The treatments that Justine uses are evidence-based, but are tailored for you in a way that is sensitive to your world-view and that are meaningful and relevant for you. Justine regularly participates in ongoing professional development and her interests in treating trauma with a comprehensive approach have led to further studies in complex trauma and PTSD. In 2019 her studies will incorporate specialised EMDR training.